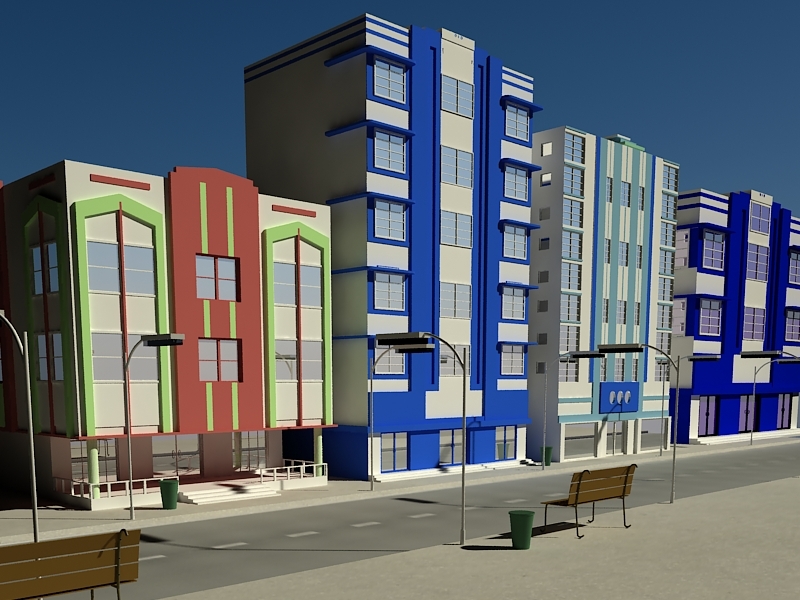 In the tutorial we're going to show you how to create a 3D scene with a street corner enriching it with details such as benches, street lamps, bins etc.. using the modeling and rendering program Autodesk 3ds Max. Simple objects modeled with few but large polygons visual impact. A very detailed lesson that can be easily followed by those who already have a good knowledge of the 3ds Max tools.